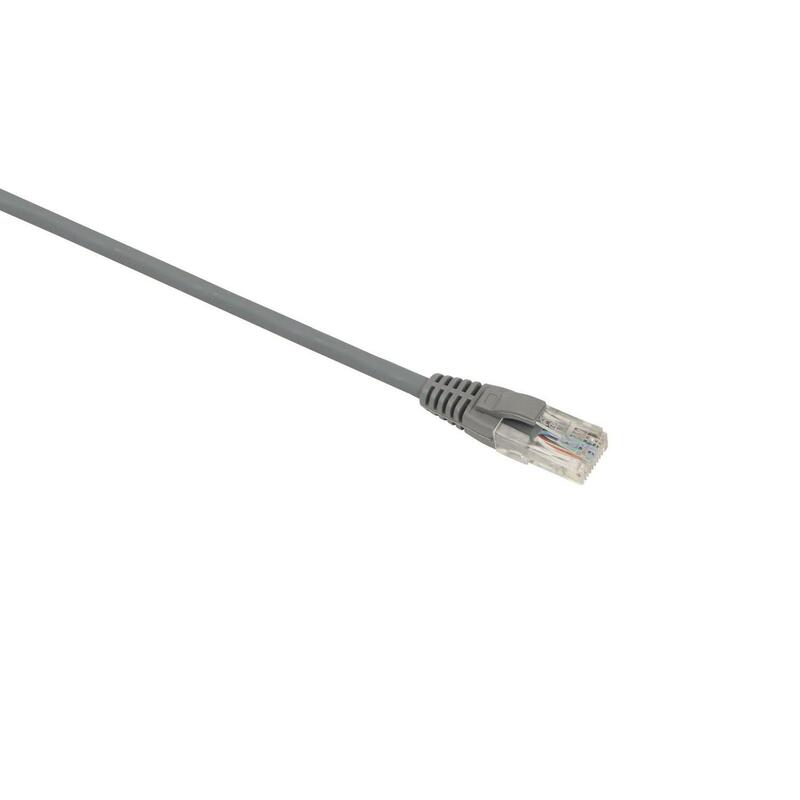 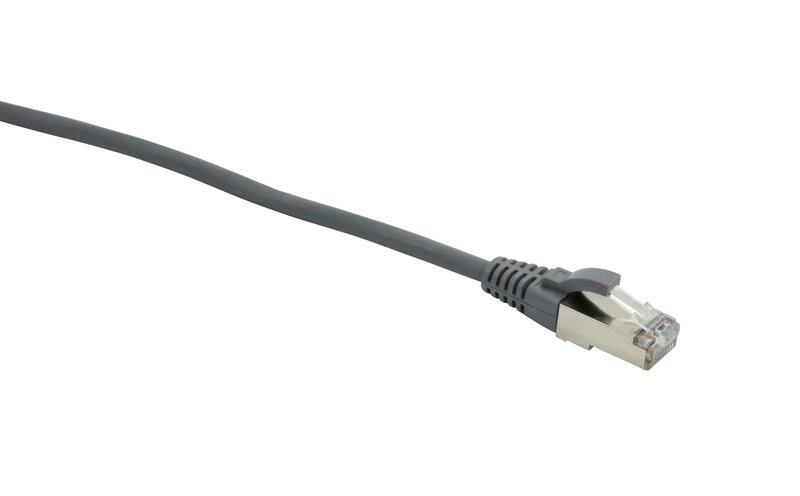 Excel Category 5e Unscreened Dual LSOH Cables are manufactured and tested to the ISO 11801, EN 50173 and ANSI/TIA‐568‐C standards for enhanced performance Category 5 cables. 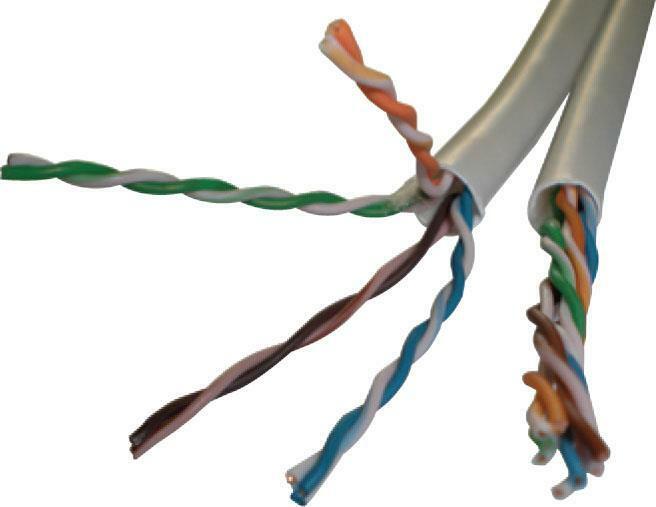 Excel Category 5e Screened LSOH Cables are manufactured and tested to the ISO 11801, EN 50173 and ANSI/TIA‐568‐C standards for enhanced performance Category 5 cables. 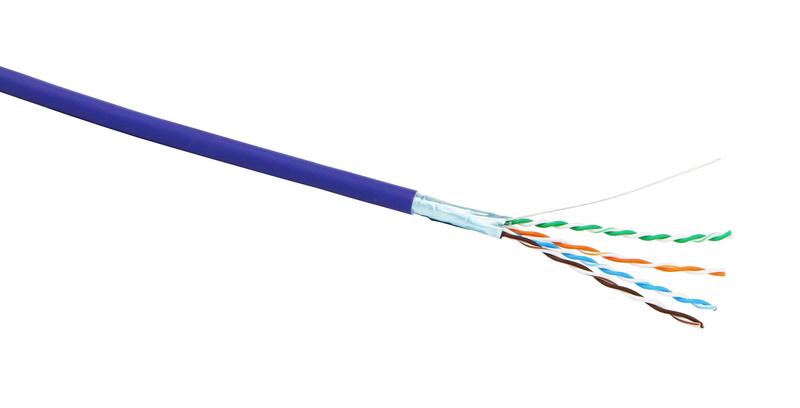 Excel Category 5e Screened PVC Cables are manufactured and tested to the ISO 11801, EN 50173 and ANSI/TIA‐568‐C standards for enhanced performance Category 5 cables. 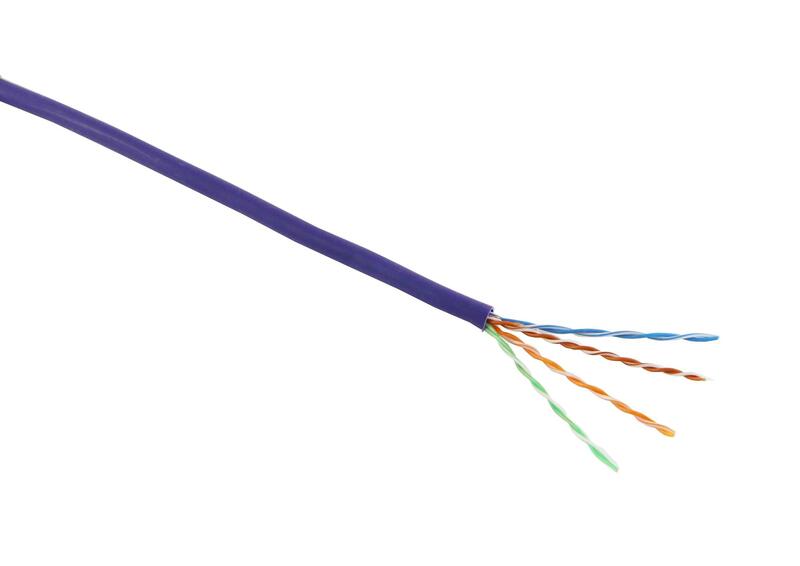 Excel Category 5e Unscreened LSOH Cables are manufactured and tested to the ISO 11801, EN 50173 and ANSI/TIA‐568‐C standards for enhanced performance Category 5 cables. 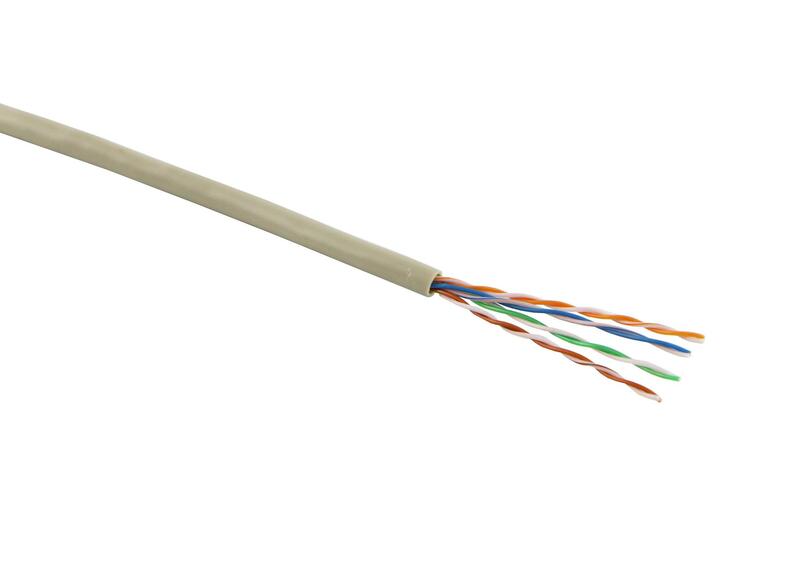 Excel Category 5e Unscreened PVC Cables are manufactured and tested to the ISO 11801, EN 50173 and ANSI/TIA‐568‐C standards for enhanced performance Category 5 cables.